Voyage of Musical Discovery is a unique education program, established in 2018 by the Australian Romantic & Classical Orchestra’s Founding Artistic Director, Richard Gill AO and Artistic Team members, Rachael Beesley and Nicole van Bruggen. The series of three evenings in City Recital Hall, Sydney are presented in tandem with the orchestra’s concert season. 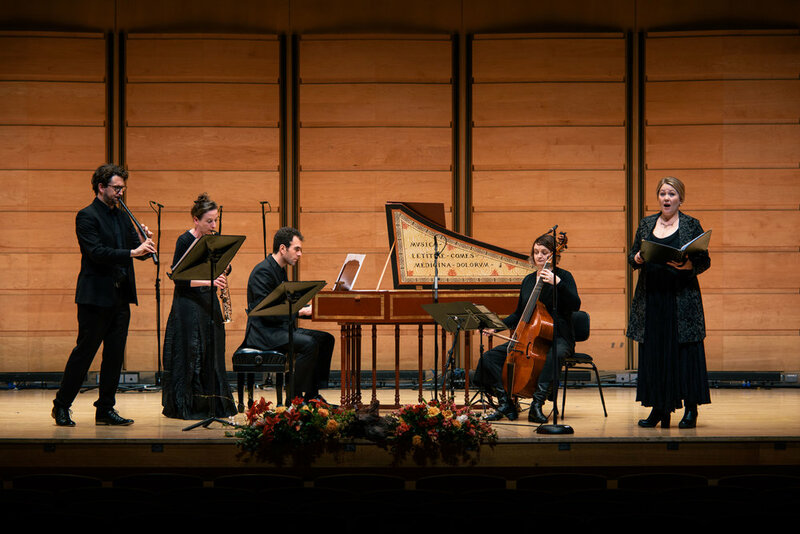 Each Voyage invites exceptional guest musicians to join the orchestra on stage, and together they provide listeners with live examples and explanations of the compositional similarities between historical and Australian contemporary works.